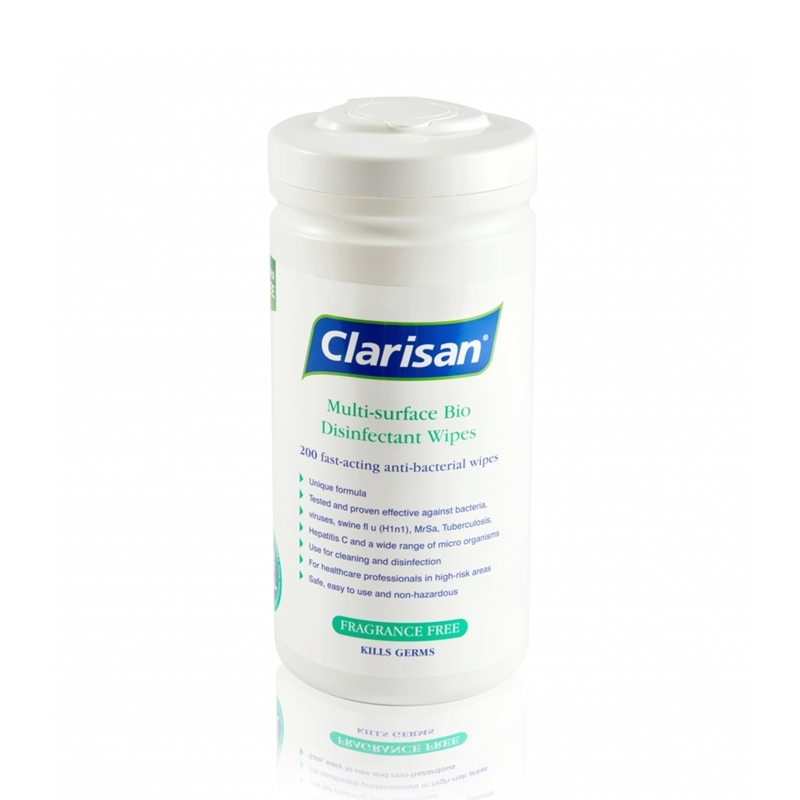 • Moistened with a mild detergent. 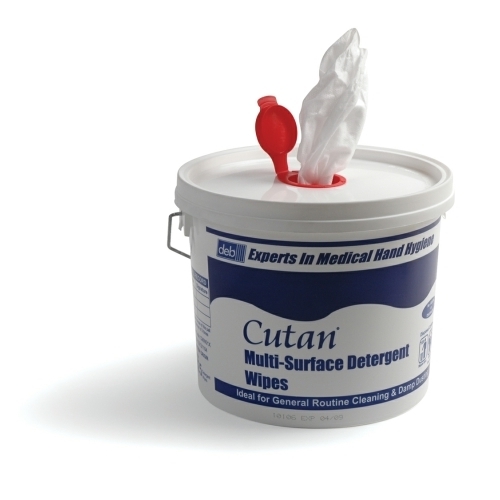 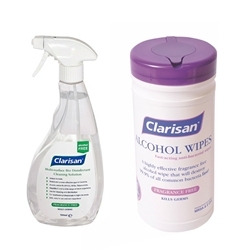 Clinell Universal Wipes provide a single, universal product for surface disinfection and cleaning of non-invasive medical devices. 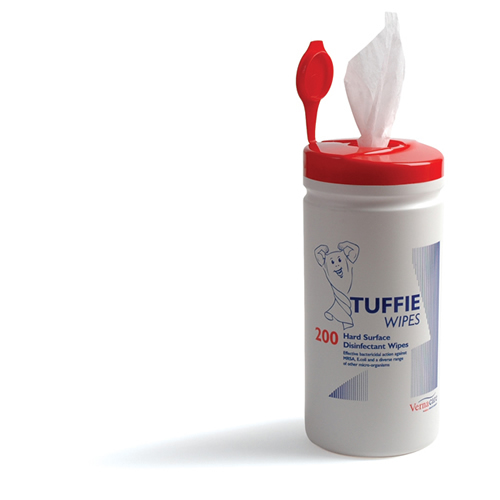 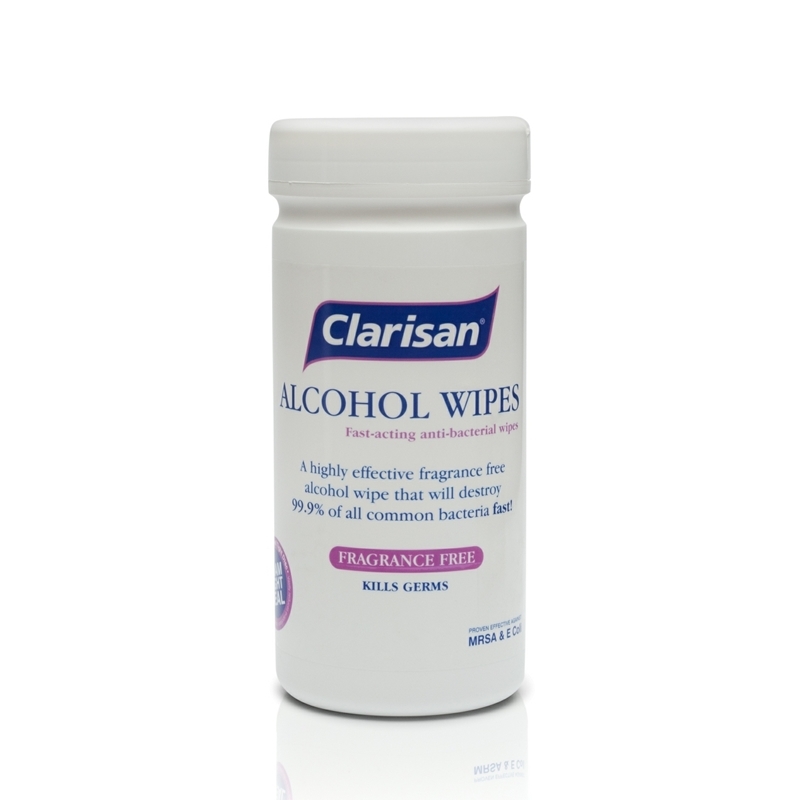 Containing a unique, patented antimicrobial formula they can be used as a skin friendly, disinfectant and detergent wipe - replacing the need for multiple wipes and surface cleaners. 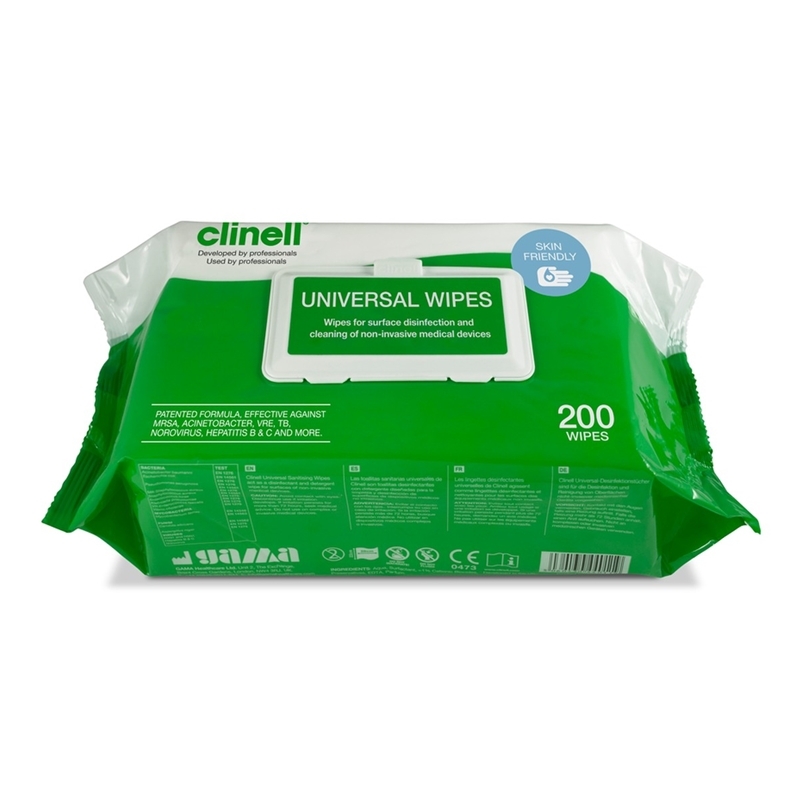 Proven to kill at least 99.999% of germs - Clinell Universal Wipes are one of the most effective antimicrobial products on the market. 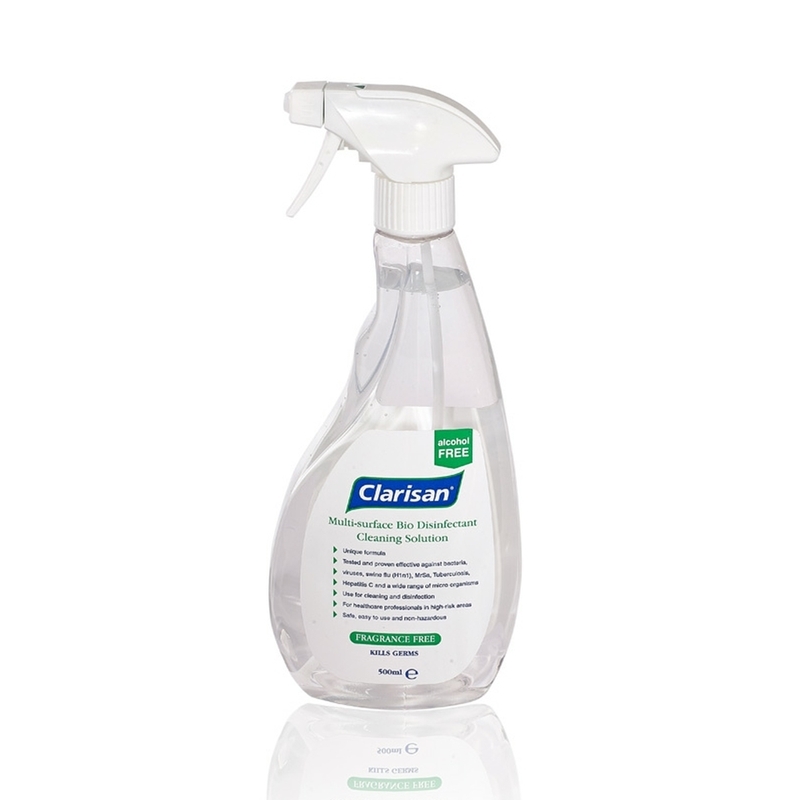 This revolutionary formula contains a mix of different biocides. 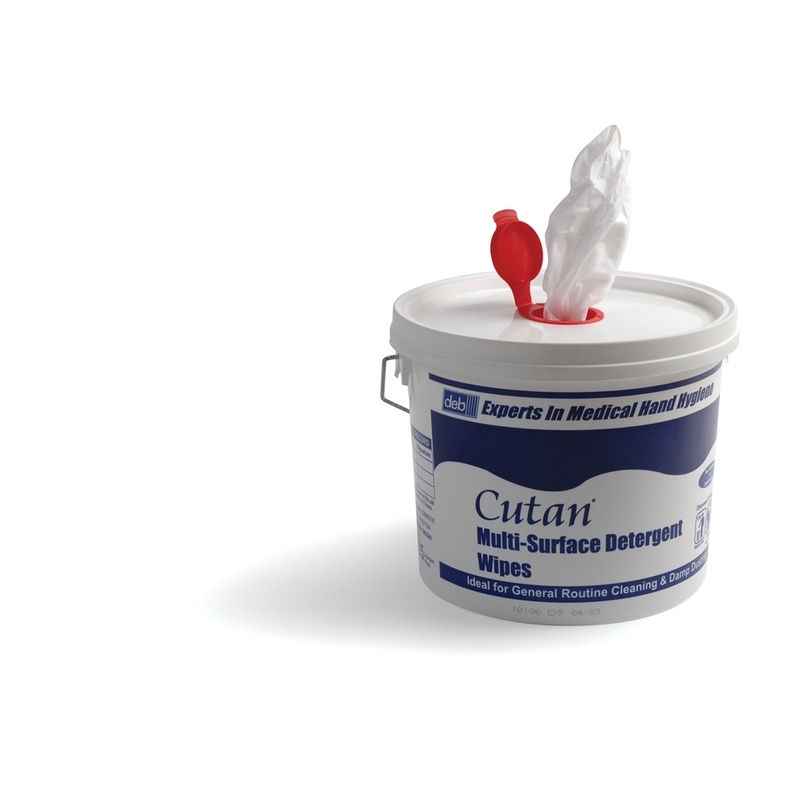 Each biocide has a different mechanism of action, reducing the risk of germs developing resistance.